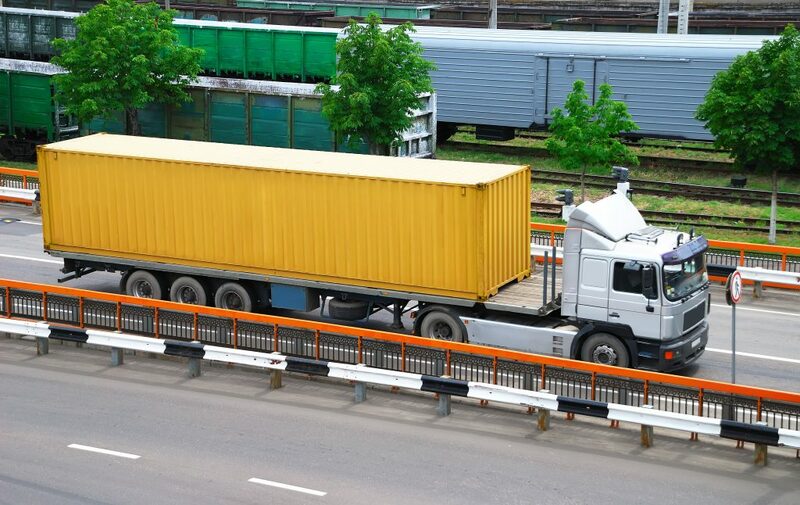 Getting a Realignment: Freight Class and Density Scales - American Truck & Rail Audits, Inc. Recently, the National Motor Freight Traffic Association (NMFTA) released Supplement 2 of the STB NMF 100-AQ classification book. 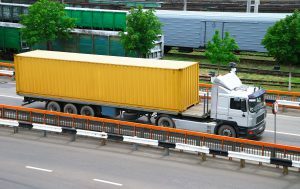 Although awareness of all supplement changes is important, it is imperative that shippers note the change to all 11-subprovision density scales. It was noted in the Commodity Classification Standard Board (CCSB) Docket 2017-2 Section 1 Subject 16 that more than half of the scales listed were at the previous standard 9-subprovision density scales. Therefore, these scales were not in alignment with current CCSB policy regarding NMFC full-scale density classifications. As a result, all classifications were updated in Supplement 2 to the 11-subprovision model. This is now considered the standard density scale and satisfies the current CCSB policy. Within this same item was the comparison of the CCSB guidelines for items 4-6 pounds per cubic foot (PCF) and the class listed within the NMFC—class 150. The CCSB guidelines would apply class 150 if an item shipped with a minimum density of 6 PCF. The options that align with this subprovision would be class 200 for 4 PCF or class 175 for 5 PCF. It was determined that for all updated scales, the 4-6 PCF subprovision will now be classed at 175. Shippers should become intimately familiar with NMF classifications that apply to products they ship. As these specific changes to the NMF regard density, shippers should look to NMF Item 110 Section 8 to review how density is determined. Being familiar with the details of product classification and density determination can really save shippers money. With a SMART Audit from AMTR, we can help you discover such opportunities and recover big savings!